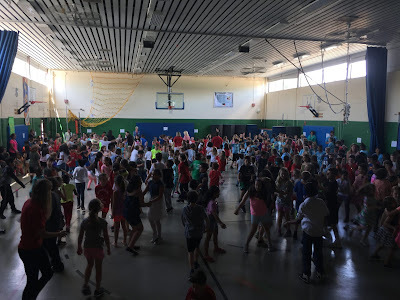 John Patterson Elementary School in Newington, CT danced the night away on June 11th to generously raise money for CCA. The students raised a whopping $4,000. On June 5th, they performed a reader's theater performance of the book "Wonder." Many thanks to the students and teachers of John Patterson Elementary. Check out these great pictures from the event. 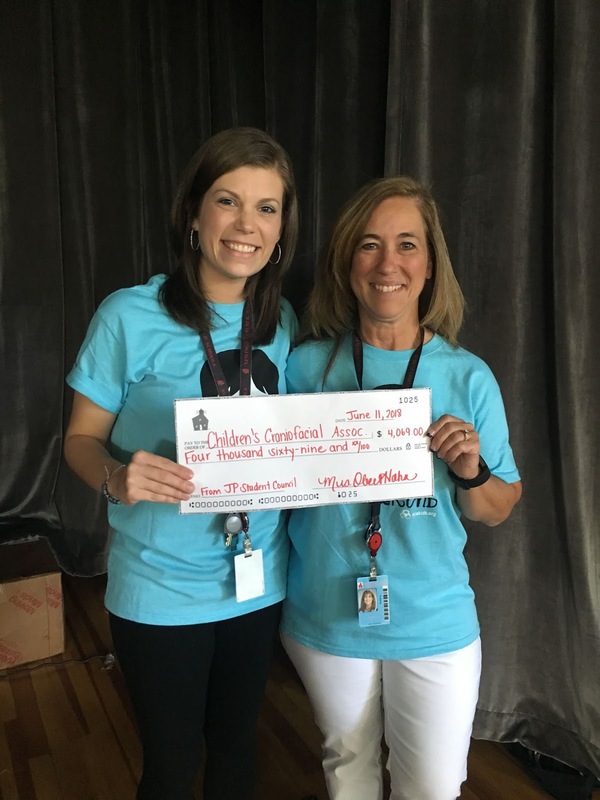 Special thanks you to teachers, Andrea Obert-Hahn and Denise MacDonald for organizing the fundraiser. Please see the video below of the reader's theater to see there dramatic performance of R.J. Palacio's book. We are so grateful for your acts of kindness and celebration of a book that means so very much to our kids and families.